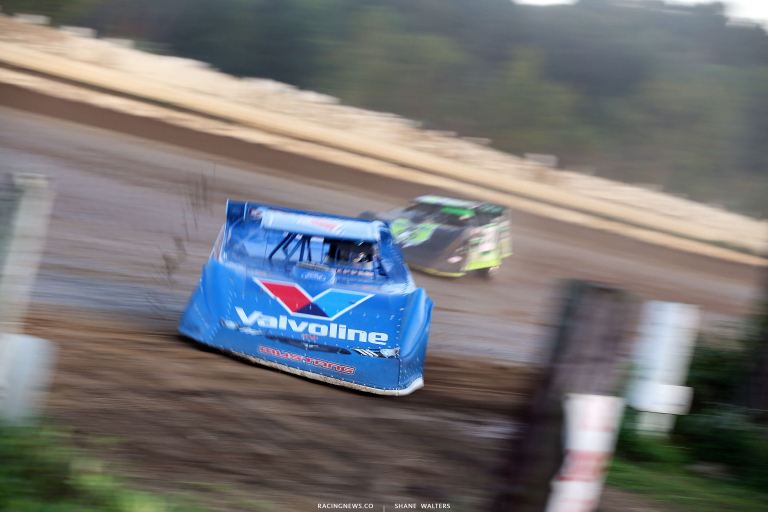 In dirt late model racing, sun, light, dirt and dust can be an issue. To combat some of that, teams install tape across the front bars of the cockpit. It acts as a visor. Over the years, the visor had gotten larger on select cars. It’s not like there’s more sun or light at the dirt track. It’s that teams were finding other uses for the visor. 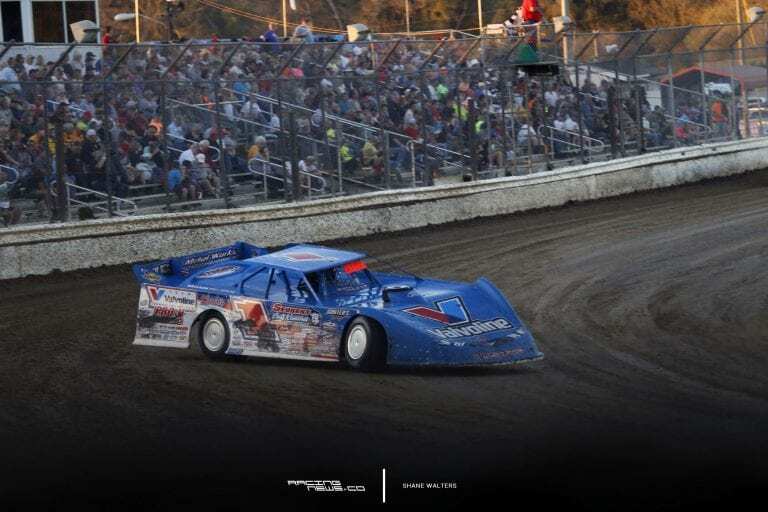 The Lucas Oil Late Model Dirt Series and World of Outlaws Late Model Series have stepped in with a fix. They have outlawed the visor in the rule book. I’d like to hear your thoughts on the sun visor rule change? “I don’t think it’s any big deal,” Mark Richards told RacingNews.co at Golden Isles Speedway on Saturday. But, what if the sun’s out? So, based on what you’re saying it wasn’t in any way used for aerodynamics? I think they took it out because some teams were getting carried away with it. But, would you have like to see them limit it, instead of eliminating it?